PUTTING the HP in Your HD! 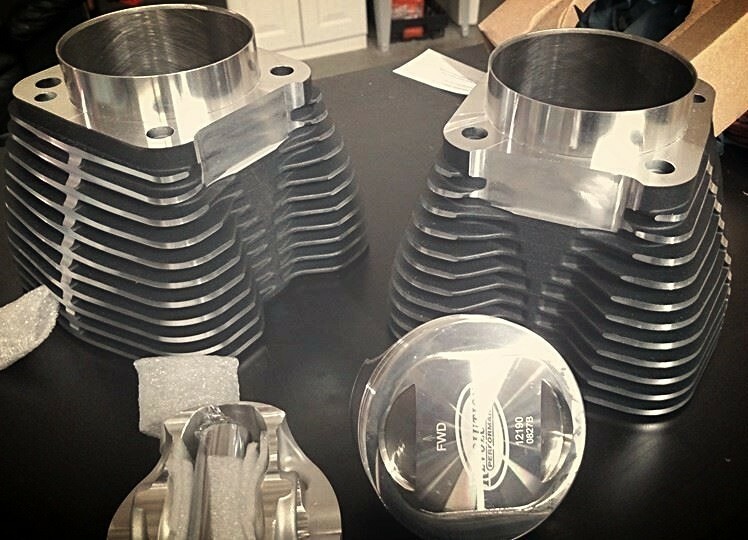 Twin Performance Tuners specializes in Harley Davidson Motorcycles. 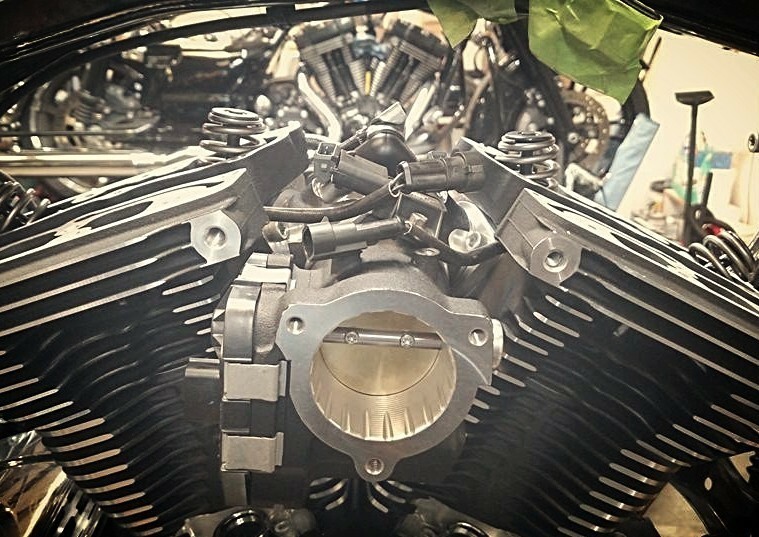 We're here to make sure your Harley is running and revving above your standards! 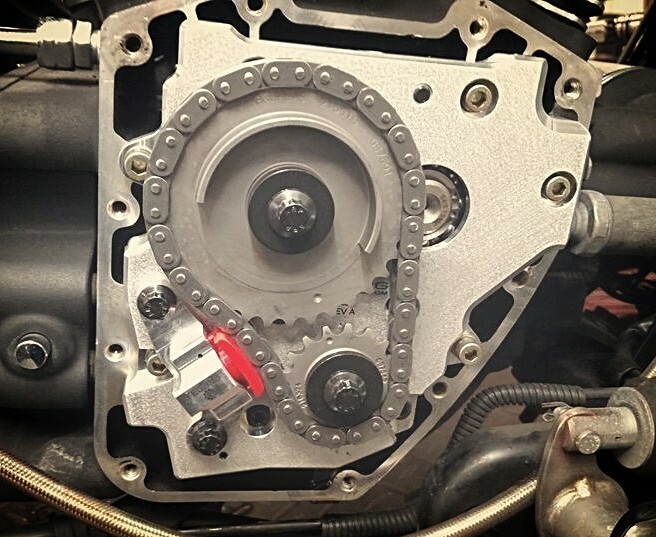 From routine maintenance to upgrading your engine, Twin Performance Tuners has the tools and the knowledge to get you and your bike where you need to be. Check out our Services tab for a full list of what Twin Performance Tuners offers you and your Harley. Be sure to check out our Gallery to see our work and check back often for more projects!